Of course, Stephaney isn’t happy about the repurcussions of her actions but, Cindy and I are hoping she finally realizes that being an adult requires being responsible. Stephaney had asked her mother and I to bring her shampoo and conditioner. It was while driving to LCA (Local Commitment Alternative) that Cindy discussed a phone call from Stephaney that alarmed me. What was it? Stephaney wanted “money on her books and to call home several times a day.” Cindy had an issue with these requests for a few reasons the most important being money. Stephaney has no idea what these phone calls cost and Cindy is already paying Stephaney’s probation fees to Cotton County, Oklahoma as well as raising Stephaney’s twin daughters for fourteen years now without benefit of child support. Stephaney didn’t enjoy her phone call with her mother because reality is something that my niece has yet to get a grip on. Cindy has been fighting a battle with Stephaney for as long as she’s been raising Stephaney’s twin daughters. This battle hasn’t been won yet and I wonder if it ever will be? 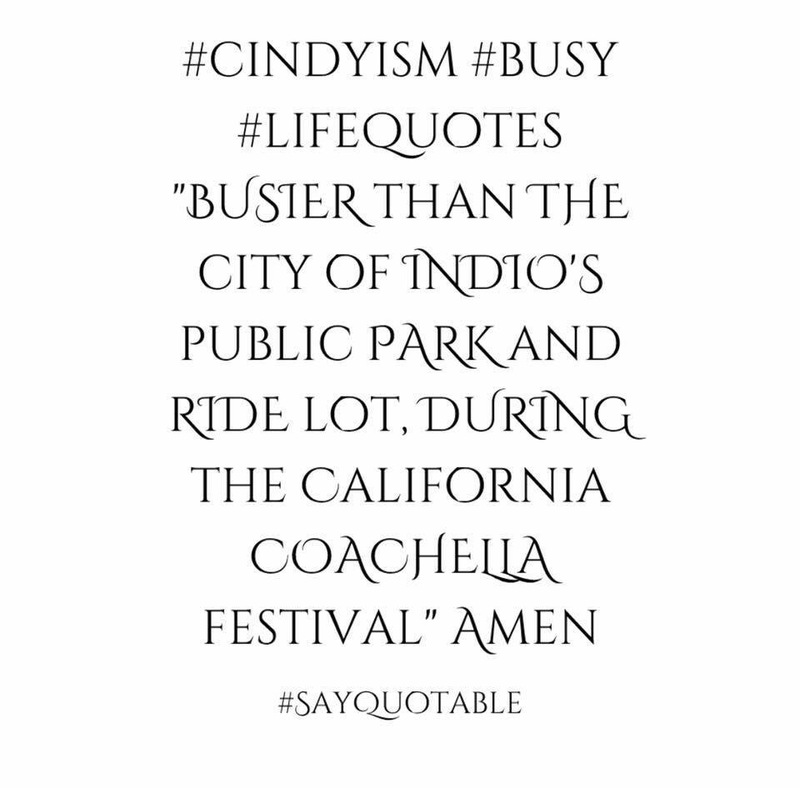 Cindy is exhausted and stressed wondering what her twilight years will be like with an entitled adult “child” like Stephaney who expects her mother to continue paying her fees while raising Stephaney’s twin daughters. Who could blame her? I’m the go to gal when Cindy needs help. There isn’t anyone else in our family to go to. 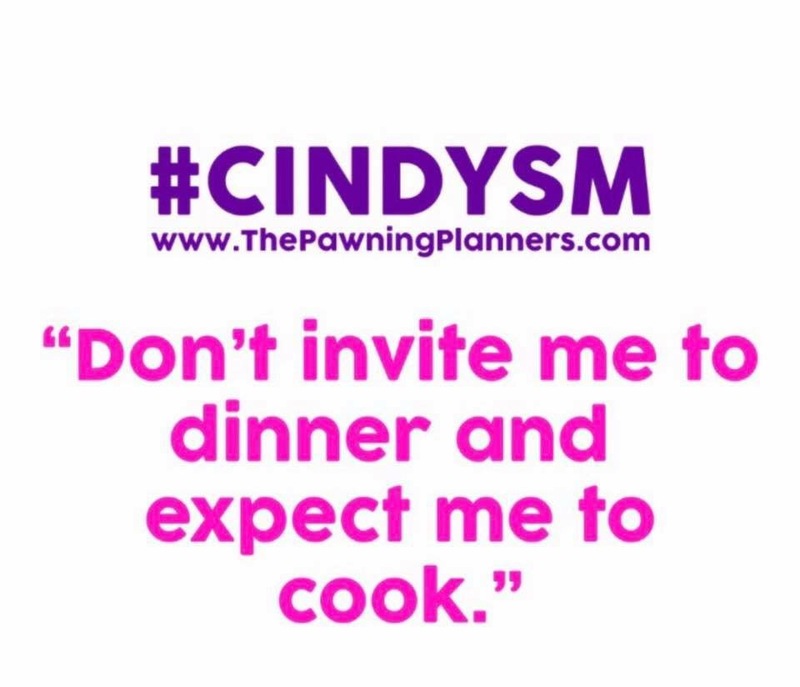 Like Cindy, I’m tired of paying outrageous phone fees for calls that disrupt our lives and schedules. Like Cindy, I’m hoping this jail time gives Stephaney an opportunity to reflect on her choices and the repercussions but, like Cindy, I feel helpless to force Stephaney to straighten up. Only time will tell. Cindy and I were watching her youngest granddaughter, Madyson yesterday while Cindy’s other daughter, Leigh Ann was negotiating buying a new car. Although we were both against Leigh Ann going into debt, our fears were (as usual) set aside. My other niece, Leigh Ann always has the latest electronics and fashionable clothing. Leigh Ann lived at home until marrying Alex five years ago. By not paying rent, Leigh Ann could easily afford luxuries. I’m not sure how my niece will handle being away from her mother or I in California? Leigh Ann is the only child between Cindy or I that has never really wanted to leave home. My son couldn’t wait to move out at 18 and Stephaney has moved back and forth for years too. But, Leigh Ann loves living at home and by moving away, will be faced with responsibilities she’s never had such as cooking and cleaning or paying a babysitter. I’m concerned about this as is my sister but, we are hoping that building a home with Alex will be a smooth transition. Budgeting will be key to Leigh Ann and Alex living on one salary and staying above water. Leigh Ann does photography which will help supplement their income but, childcare expenses will factor into the equation if Alex is away on sea duty. Leigh Ann can be a bit of shopaholic and is going to struggle with a new $700 car payment but, she’s an adult and although our wisdom often falls on deaf ears, Cindy and I cannot force adult children to listen to the reality of living a champagne life on a beer budget. 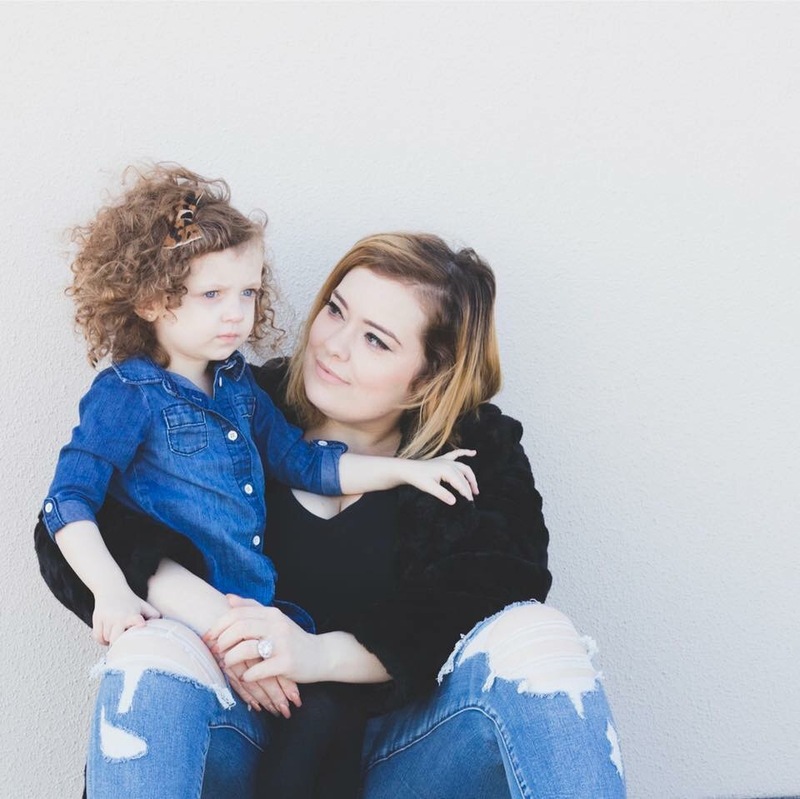 In July, Leigh Ann and her daughter, Maddy will be moving out of Cindy’s home where Leigh Ann has lived since coming home pregnant on a one way ticket to Texas. Cindy and I will assuredly miss having Maddy with us here in Texas and it will be difficult to say goodbye. Having Maddy here with us has brought Cindy and I joy and many laughs. Moving to California in base housing will bring Leigh Ann and her husband, Alex, the additional expense of base housing. Gas is also more expensive in California as are other expenses. Because of this, Cindy and I had suggested Leigh Ann wait to buy a new car but, Leigh Ann did anyway. A few months ago, my son got a new truck. Robbie admitted that gasoline was far more expensive and he had to cut back on eating out and traveling to accommodate his new gas bill. For four years, Robbie and Leigh Ann both drove Volkswagen Jetta’s. The gas for an SUV or truck is a significantly higher expense. They are both learning this after getting great VW gas mileage for years. My son and his wife are signing paperwork on their first home next week. Of course, I’m concerned about the expenses involved but, my son and his wife are pretty excited about getting their first home. As parents, our role is to celebrate our children’s successes while standing by to save the day if things go awry. Being a parent doesn’t end when your child is 18. Quite the contrary. Being a parent is a lifelong job AND investment. While taking time out of my day to develop photos from a wedding before picking up the twins from school and running Makenna to counseling, I asked Cindy if “spoiling children makes them more entities or narcissistic?” Cindy thought about this for a moment before answering because we’ve had a year of dealing with our dad that literally wore us both out and we finally gave up trying. Children caring for aging parents is a burden. Children caring for parents who didn’t care for them as children is far harder emotionally to deal with. Let’s take my stepsister, Tammy. Our mom lives a few blocks from her in Lompoc, California. Our mom raised none of her four children and chose to be a heroin addict instead. Visits to our mom are hard on all three of her daughters. We feel obligated but, maybe we shouldn’t? Tammy lived next door to our mother for years before moving away. Who could blame her? Our mom came and went to Tammy’s house leaving her very little privacy. Dealing with our mother has caused a real strain on my stepsister who tries her best to be living while getting very little in return. Dealing with our dad after a rocky childhood wasn’t easy for Cindy or I. My father lived in California and Las Vegas before moving back to Texas and moving in with his mother. 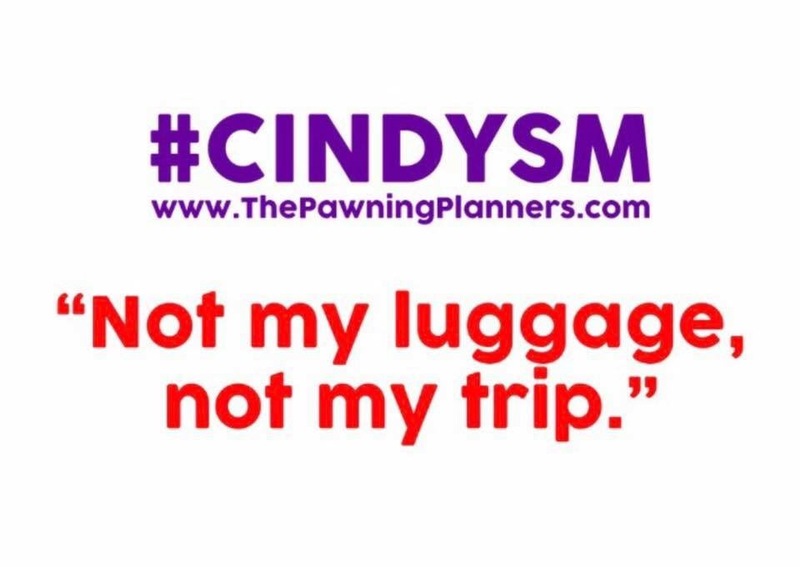 Cindy had kicked our grandmother out of her home after nearly 18 years of dealing with her drama and demands. If it had been me, it would’ve been much sooner. Our father was upset that Cindy or I didn’t move him in with either of us. I was upset that this idea was even a consideration. 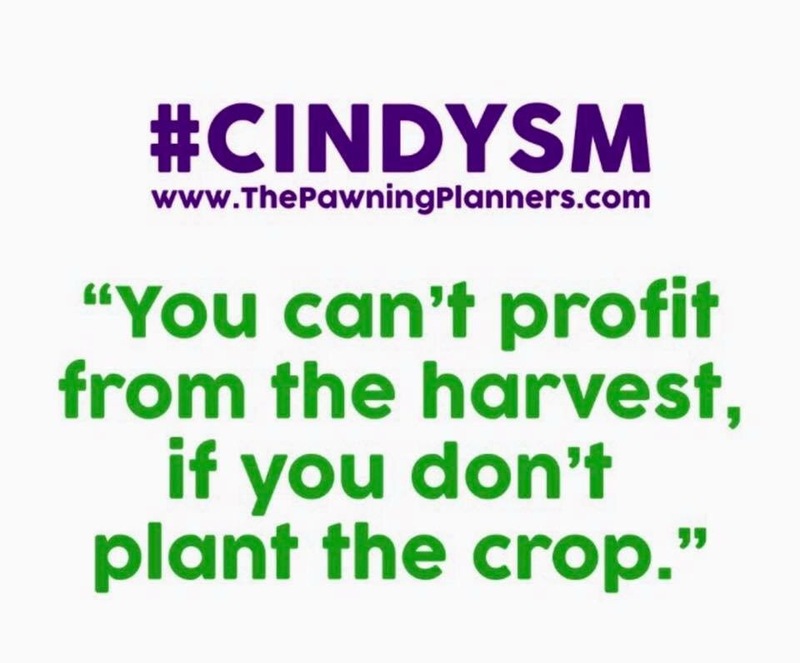 Raising parents or grandparents isn’t in my life plan or Cindy’s. 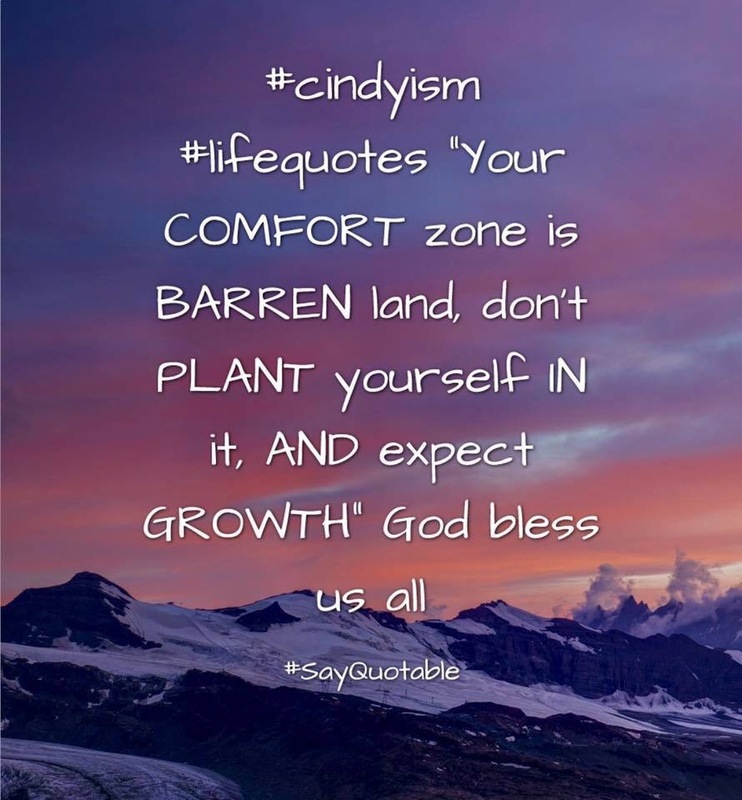 Cindy is already raising her twin granddaughters and I can promise you that if you move a relative in, you will have a really hard time moving them out. Neither Cindy or I “volunteered” to move our father in because peace is expensive. Living with a relative can be a miserable experience. Three years ago, my son and his wife moved in with my husband and I after their house caught on fire. I quickly insisted that their three dogs weren’t welcome. This caused an argument with my daughter in law who felt entitled to burden my home with their three dogs. I held my ground and insisted that not only were three dogs unwelcome in my home that already had a dog but that also there was a three month window to settle up with the insurance company and find another place to live. There wasn’t anyone else standing in line to move my son or his wife in with them and my rule stuck. After three months, my husband was so tired of picking up and lack of privacy that he told me “it’s me or them. I cannot continue to live in chaos. We are running a bed and breakfast here and I need peace and privacy.” Of course, I asked my son to begin looking for an apartment. My husband is my life partner and without any children or parents of his own, has no idea why Cindy and I continue to try and save our family’s? A year ago, after my daughter in law insisted on renting a home far too large and expensive against my advice, my son and his wife had to move out. Once again without a home and now with her cousin and his eight year old child, my daughter in law asked “can we move in with you and Matthew? We have nowhere to go.” I knew my husband would flip out with now four dogs another adult and a child and put my marriage first by saying no. This wasn’t easy but, my daughter in law has two parents and a grandmother and they wouldn’t be out on the streets. I don’t get along well with my daughter in laws cousin at all. In fact, he’s a bit of a bum. Jordan doesn’t work and also has a drinking problem. Jordan also doesn’t have a liscense and continues to drive my daughter in laws car. The best advice I could give my son and his wife is to let Jordan go. It’s not their responsibility to care for Jordan (an adult) or his child but, my daughter in law continues to “bring every stray home” which is why they lost their rental home due to four roommates not paying rent and my son trying to save everyone. My son needs a wake up call because his soft heart continues to cost him money. But, my advice always falls on deaf ears. Trying to convince my son and his wife to focus on their own survival and expenses is similar to trying to convince Leigh Ann that they cannot afford a new car. Makenna will start school next week and we are hoping that the transition goes well. 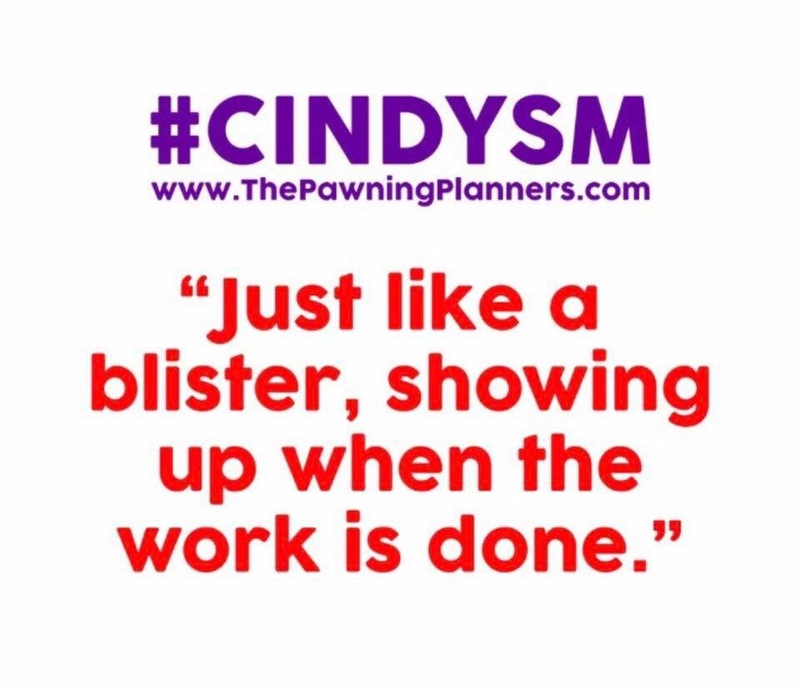 To help her with this, we’ve also scheduled appointments biweekly while she transitions. I like her new counselor and although Makenna struggles with social anxiety, feel that she will handle this transition with grace as she is far more capable than she gives herself credit for. Maryssa is still attending outpatient school and doing well. 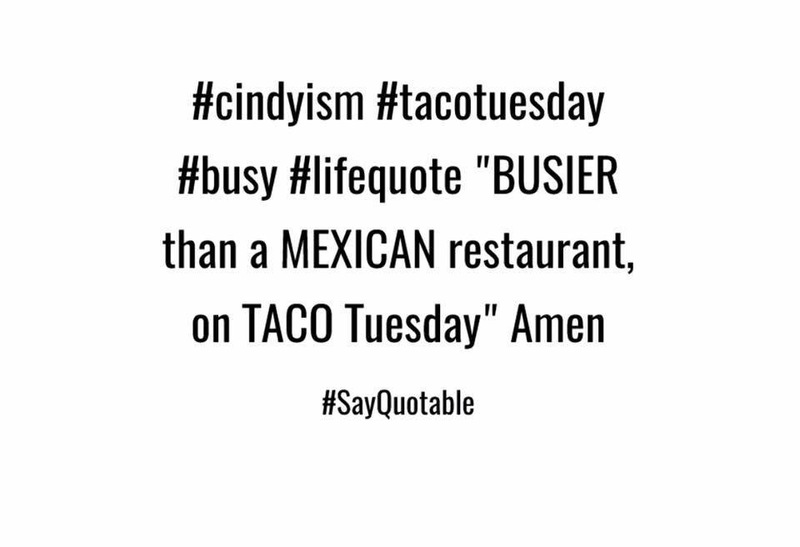 Bouncing from schools to Psych Ward visits to work and responsibilities has given my twin sister plenty of “busy quote material.” Cindy always has something to say about everything and it’s usually hilarious. Moving forward, we are looking forward to both of the twins being at the same school and Makenna realizing that she can not only make friends but also excel in school. We can’t “Save Stephaney” or my dad because we’ve tried. We can’t fix everything but, we make an effort. I’m not sure how Leigh Ann will transition to California or learn to budget her finances but, I have faith that she will learn. My son and his wife have decided to move Jordan and his son into their new home. I decided that they should charge Jordan rent since he and his son will occupy two rooms. My son can’t support everyone and the stress of trying is taking a toll on him. His wife though isn’t helping. Her family members continue to cause strife in their marriage. Inlaws or Outlaws are the family you gain by marrying. It’s a “mixed bag of nuts” and I’ve found that my daughter in laws family is compromised of mostly peanuts. But, I bite my tongue because it’s easy to go on and on and by doing so, I will alienate my son. It’s not easy being silent but, I’m working on it. We have restocked our best selling Pawning Planners Apparel tee shirts. 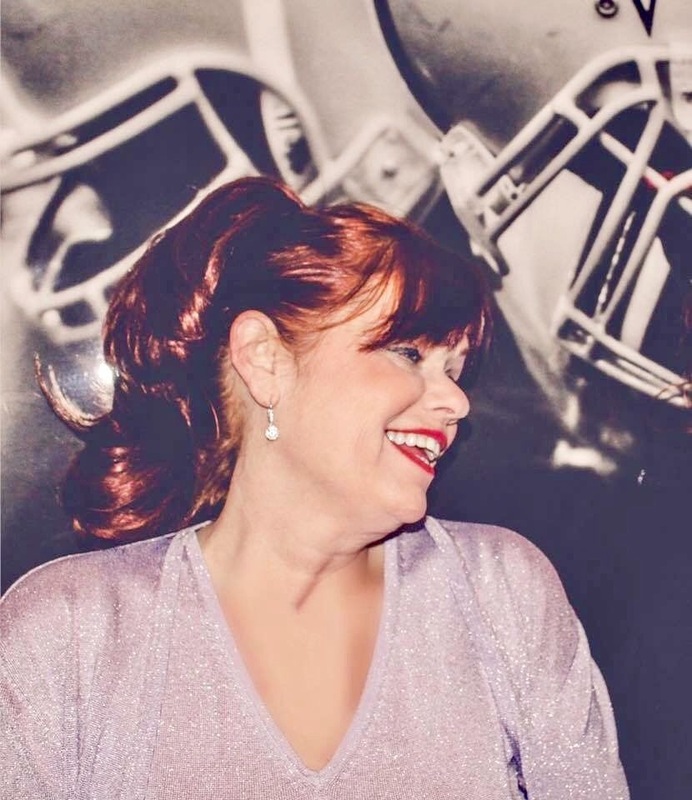 Pawning Planners Apparel funds families who cannot afford to pay for services through Texas Twins Events and have nothing to barter event services with through The Pawning Planners. Using my sisters saucy whit and humor, we created an apparel line to specifically address others coming to us for help. Pawning Planners Apparel is also available in numerous languages and custom quotes or colors are available. Visit our sister site for our latest clips, swaps and trades to view our treasure chest- Texas Twins Treasures.